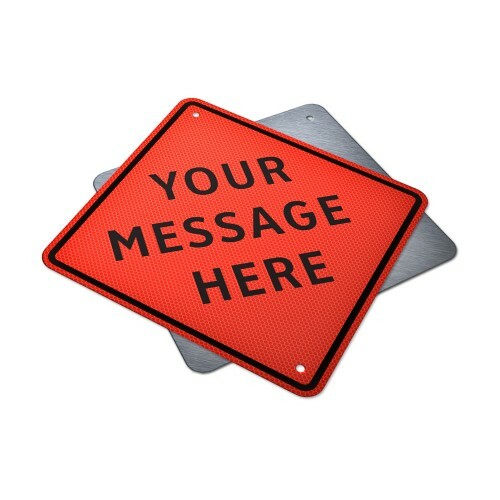 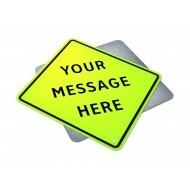 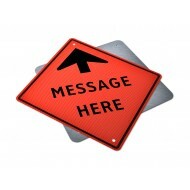 Advance Warning Area begins at the first advance warning sign used to inform drivers to expect construction ahead. 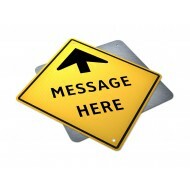 The advance warning may be a single sign or a series of signs beginning up to several kilometres before the Approach Area signing. 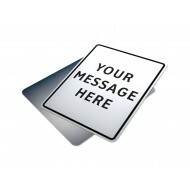 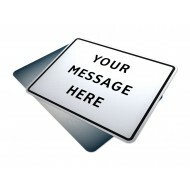 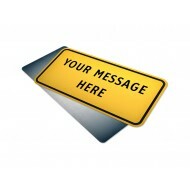 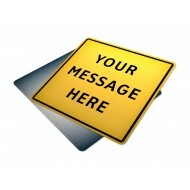 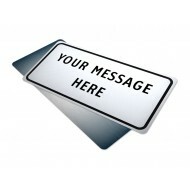 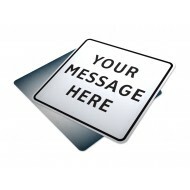 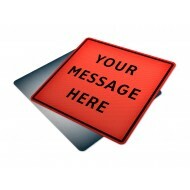 Text Reads: "Your Message Here"